Even when fully loaded, XF Sportbrake’s comfort and precise handling is maintained by self-levelling rear air suspension. XF Sportbrake's rear seats fold completely flat or can be divided with a 40:20:40 split, using a thoughtfully placed remote release that's accessible from the tailgate area. The XF S has the looks to match its performance. S body styling includes a sports front bumper, spoiler and gloss black side sills. Inside, sports seats and a unique Dark Hex finisher create an interior that has performance at its heart. Adaptive Dynamics instinctively modifies XF’s response to conditions and your driving style. Should a potential collision be detected XF gives an audible forward collision warning, allowing you time to take action. H A Fox Jaguar This optional state-of-the art system projects a range of important information onto the windscreen. Offering a drive with CO2 emissions as low as 104g/km and fuel economy of 71mpg. Engines with top speeds of 155mph and 0-60mph acceleration as quick as 5.1 seconds - there's an XF for every driver. Fast and superbly refined. Eight closely-spaced ratios keep the engine within its most effective rev range longer. Let's get the details right... Select any additional options and accessories for your XF. 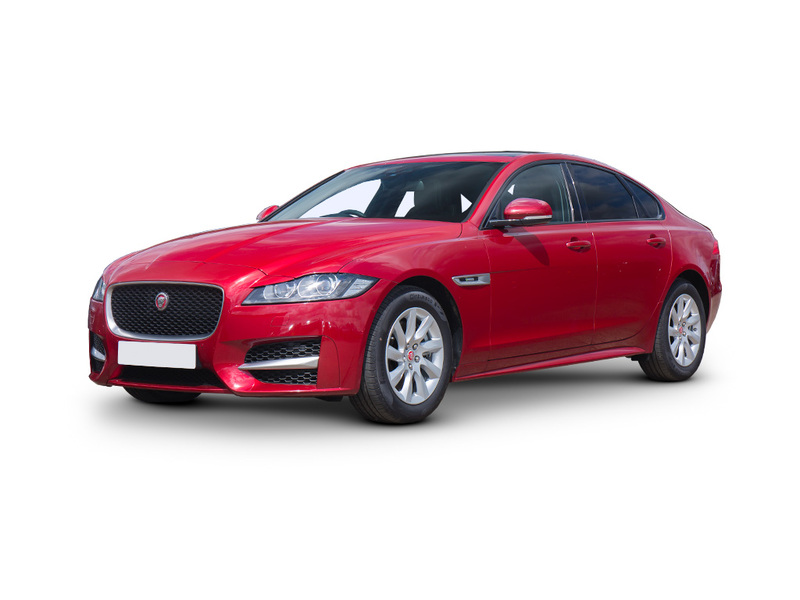 We have a large selection of new Jaguars that are available for Immediate Delivery.